"Can I file a pardon for my wife? Can I open my own pizza shop in Oklahoma with DACA? 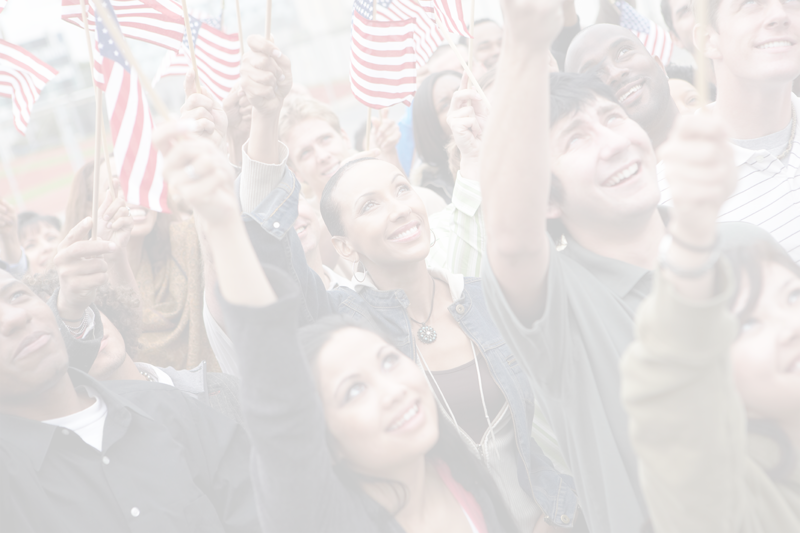 Do I qualify for a U Visa?" 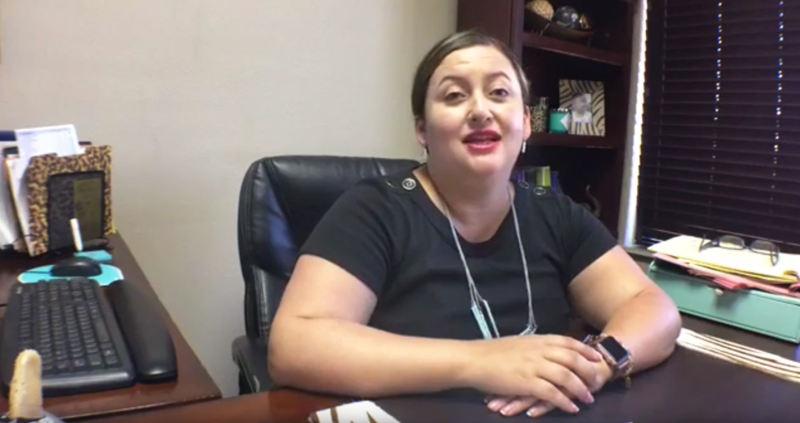 Attorney Natalia Riveros-Jacobsen answers these questions and many more during her weekly Facebook Live forum. If you have a question you would like to see attorney Natalia Riveros-Jacobsen answer during her weekly Live forums, you can send your question via our website or through Facebook.